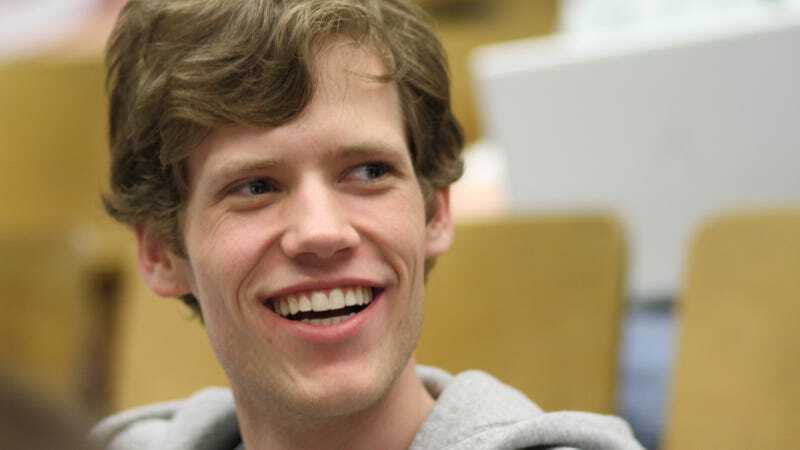 Is Christopher Poole, the creator of 4Chan who’s also known as “moot,” going to work for Google? If we’re to believe the latest blog post (and tweet) from the notorious community leader, that’s exactly what’s happening. In a blog titled “My next chapter,” Poole is announcing that he’s joining Google—without much else detail. Poole has been enlisted to help out the Google Plus team. Bradley Horowitz, who runs Google Plus as vice president of Streams, Photos and Sharing at Google, verified the announcement earlier today. “You might have seen this post from Chris Poole. I’m thrilled he’s joining our team here at Google. Welcome Chris! “ said Horowitz in a short Google Plus post. The pronouncement is unexpected by almost everyone in the tech community. Given 4Chan’s well-known obsession with trolling and misleading the media, at first glance, this would appear to be a farce or joke post to mess with people. But, the account was tweeted from Poole’s verified Twitter account, which gives its an air of sincerity. We’ll update when we hear back from moot or Google. By the way, the last time Poole tweeted about Google, it was not so nice. Contact the author at m.nunez@gizmodo.com.